Generally, as for the core of the Japanese candle is Japanese paper. 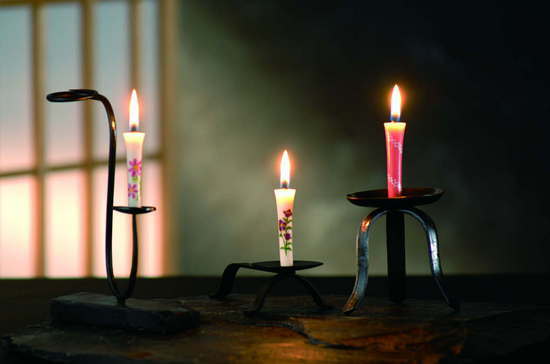 And the core of Western-style candle uses thread. Those are clearly distinguished between. The core of Japanese candle uses Japanese paper, which wrapped around a stick and soaked in the wax. According to wrap around a stick, There is a cavity to the top of the core. Air is supplied through the cavity. Some times, the flame of candle moves or pops without wind. Because it is a phenomenon to get up by air drifting from the cavity. 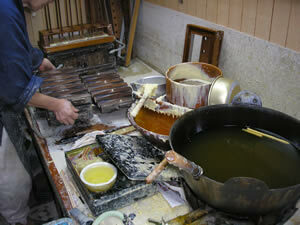 The materials of the wax for Japanese candle are sumac wax , vegetable oils, soy wax, rice bran wax and beeswax. 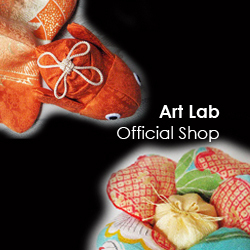 The particular materials are used, those are only made in Japan. It still has used the way of ancient Japanese production. The hand made Japanese candle, which uses rice bran wax are many superior feature. For example, it produces a little soot, it’s a dripless, it’s trerance of wind, it has strong endurance against to wind and it keeps the flame firmly and the flame burns to the end. 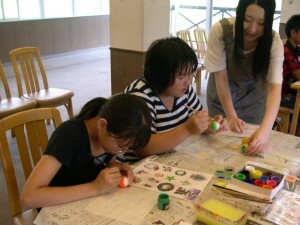 There are many Japanese traditional candle studios open the the hand drawn candle class for visitors. If you have a chance to travel Japan, please try it!